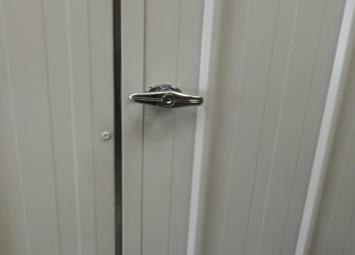 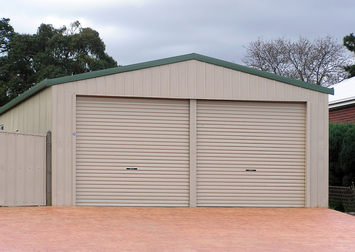 Shed City Garages have the style, security and strength to make the perfect home for your car. 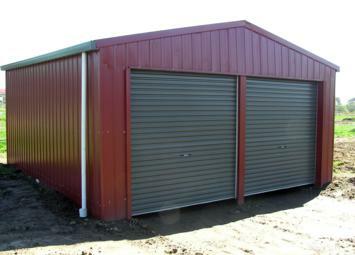 Shed City Presents: A better Garage for you! 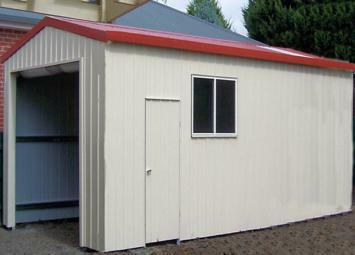 Shed City exclusive designs allow for a shed manufactured with style and strength! 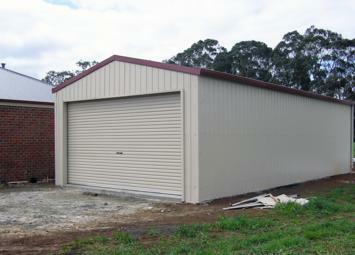 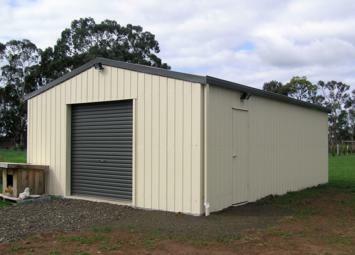 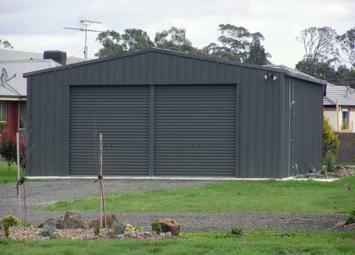 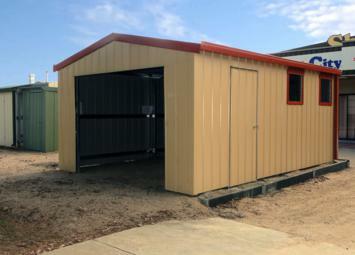 Manufactured in Kilmore, Victoria, we have a vast range of Garages to suit you and your site. 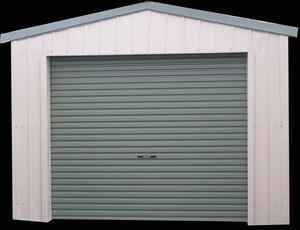 These include your choices of doors, eaves, trims and guttering. 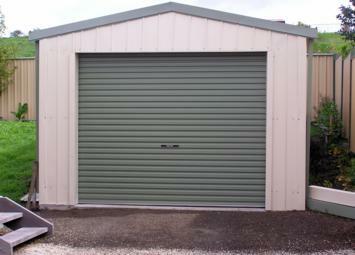 Our engineered and all bolted frames allow for a huge range of versatility to make our Garage the one for you. 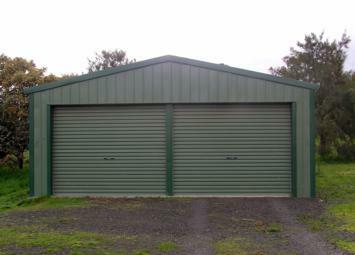 Our garages include: Fully bolted Galvanised C section Clear span portal frame – Upright and Rafters fully bolted (no tec screws in frame), Fully bolted, pre punched purlins and girts; Wide Ridging, Wall Corner Flashings, Barge Flashings, Infills and Hardware, the ideal DIY Kit; .47tct corrie roof sheeting profile and .47 Ezy panel wall sheeting all supplied to you in full colour. 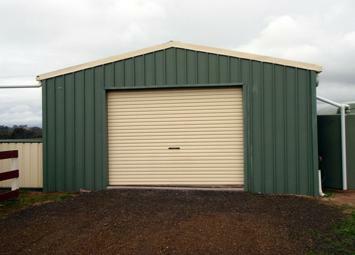 For other shapes and sizes, Contact us for a free quote!